Another ZENBRE product to check out today, and it’s their ZENBRE Craft. 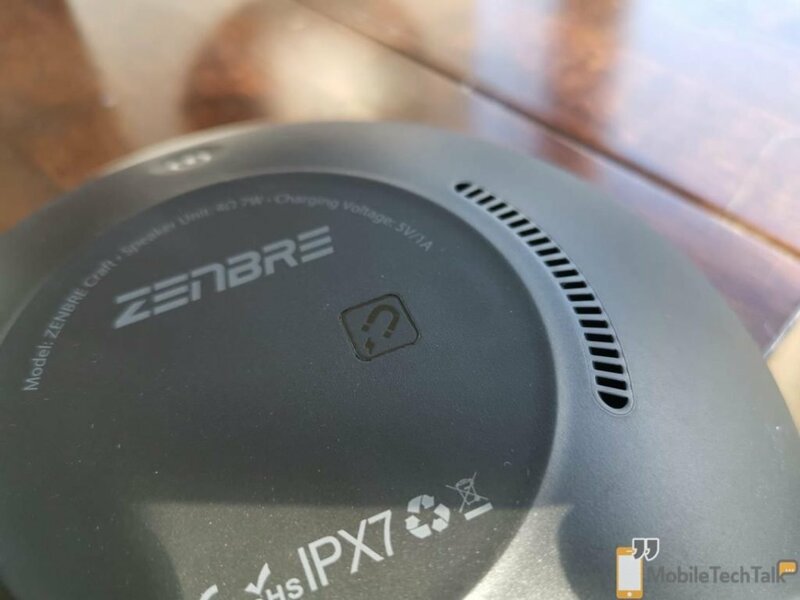 From the name you wouldn’t immediately think “Bluetooth speaker”, but that’s exactly what it is, an IPX7, 7W, portable Bluetooth speaker at that. Let’s take a closer look. 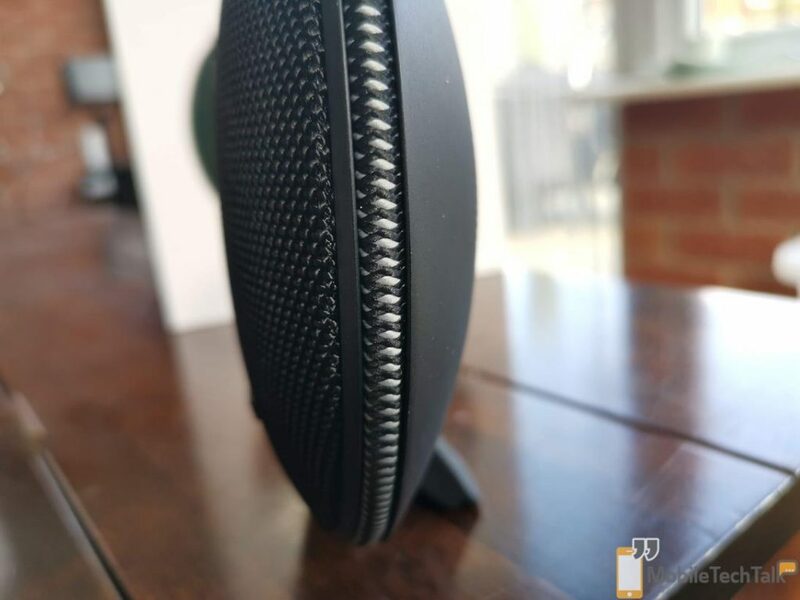 So, there’s not a lot there other than the rather cool inclusion of the magnetised back plate, that jumps out as different from any other Bluetooth speaker, is there? 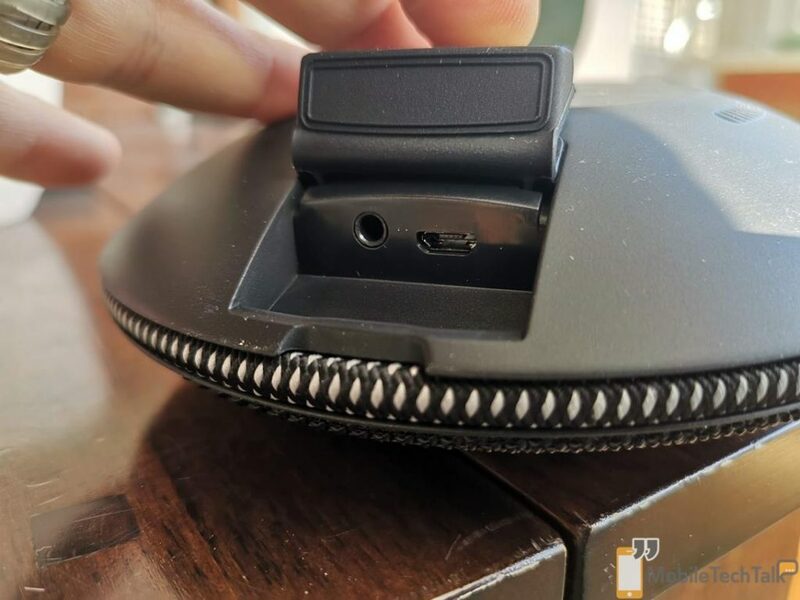 The box contents offer a microUSB charging cable as well as a 3.5mm AUX cable for connecting your device via a wire. Again, nothing new or exciting. 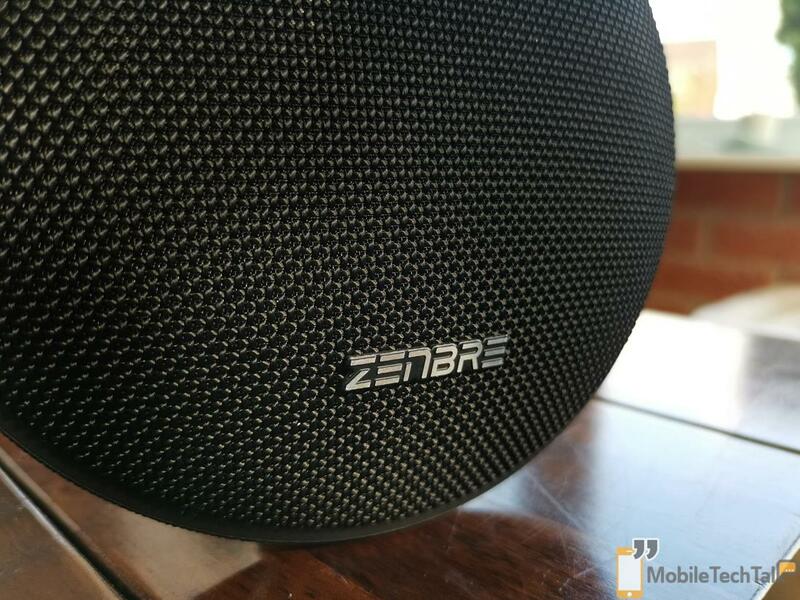 The ZENBRE Craft is as easy to pair as any Bluetooth device in 2019 should be; turn on Bluetooth on your device, and click the ZENBRE selection – job done. 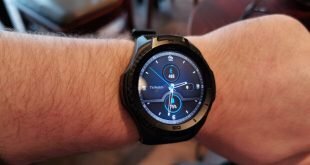 Audio playback on the ZENBRE Craft is as expected; adequate. The mids are clear, with the highs a little too saturated, and the lows a little too weak for anything other than playback by a pool for a few tunes whilst you swim. This is just what the ZENBRE Craft’s use case is though. Take this device on holiday, place it near the pool as splashes aren’t going to cause it any problems, and just play tunes. 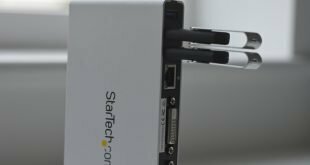 You won’t win any clarity awards in any genre you choose to playback through this device, but the portability may well trump audio quality in some users’ use cases. That playback is likely to last for some time too with just over 10 hours of playback received in our testing of the device at just under 50% volume. Higher volumes see that playback start to drop dramatically, but even 5 hours of playback on very high volumes is still an okay return. To me, the most useful feature of this device is the magnetic backplate, as I can take this into the shower and snap it onto a metallic surface, and then move it to the kitchen and throw it onto the fridge, etc. It’s quite versatile from that angle although I do wish that the magnet was just a little more powerful than it is as on higher volumes I have seen it start to slide down flat surfaces as the ‘bass’ rumbles and moves the speaker. 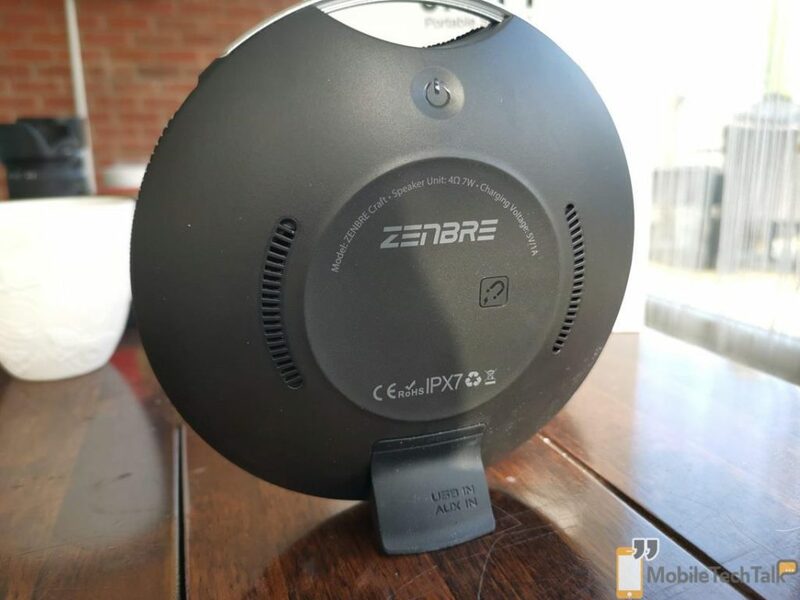 Unfortunately, there’s nothing about the ZENBRE Craft that actually suggests you should be purchasing this over another Bluetooth speaker, and the price of £40 hinders that argument yet further. 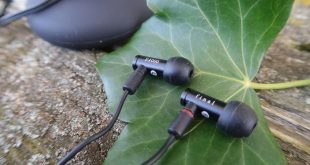 Yes, it has the magnetic back plate, and for me that’s actually quite a cool conclusion, but there are Bluetooth speakers out there, cheaper, with a more powerful driver, larger soundstage, and longer battery life with equal levels of portability. That’s where the ZENBRE Craft finds itself. 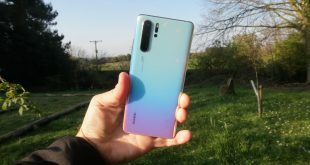 In and of itself it’s a decent enough products, but a quick search on our site alone will show others we’ve reviewed that might, for you, provide more bang for your buck.